For me, February 14th consists of three main things: 1) Spending time with people you love, 2) Eating lots of chocolate, and 3) Valentine’s Day-themed makeup looks. 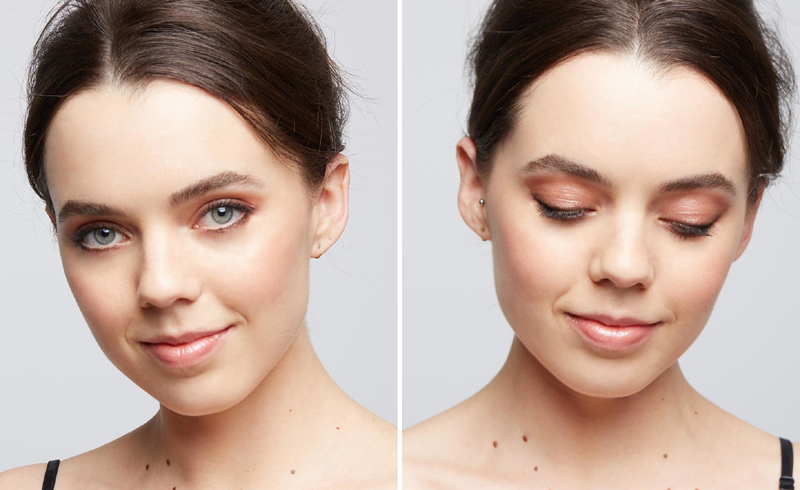 Whether you are spending the day with your family, your galentines, your bae, or your beautiful self, these pink and purple eye looks will have you spirited and ready to celebrate all of the relationships in your life. Use the Charlotte Tilbury Luxury Palette in Pillow Talk for a champagne-pink daytime look that’s sweeter than any candygram. 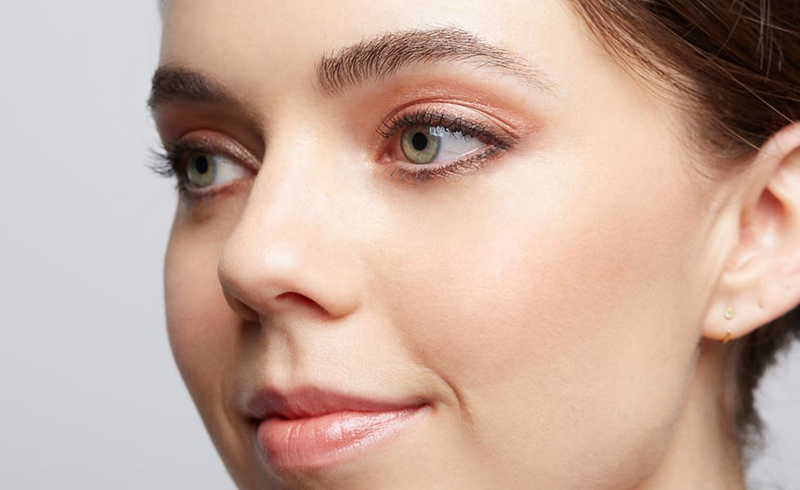 Let your eyes express all the love you have with a passionate, smoky look featuring metallic bronze and rosy matte shades from the Viseart Tryst Palette perfect for a fancy dinner date with bae. 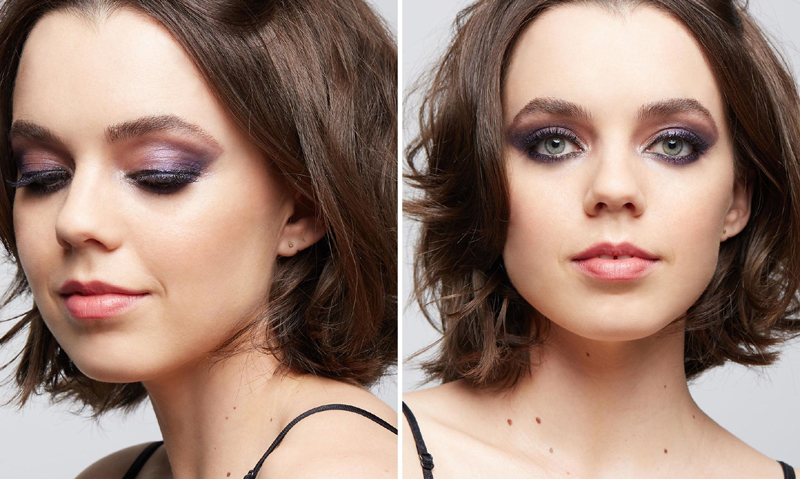 The Viseart Liaison Palette lets you create sensual smoky eyes that mesmerize with a deep purple smolder that’ll turn heads while you and your galentines take the town.